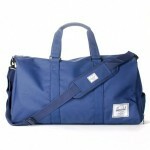 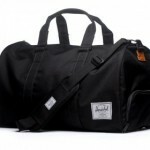 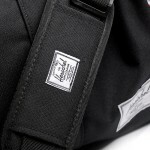 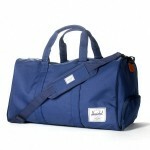 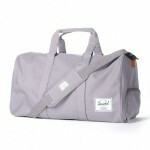 The design of this duffle bag from Herschel Supply Co. is so simple you could even call it novel. 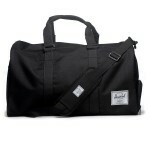 Consider it â€“ a bag with no frills. 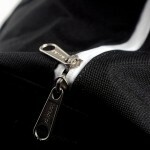 A bag that just does what it needs to, when you need it to. 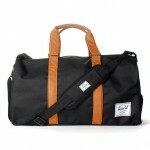 A simple, great bag with its own sneaker compartment for your kicks, you can get it online now.